The services and programs of our organization are designed and implemented with the whole family in mind, so each service is equally important in carrying out the mission of the organization. 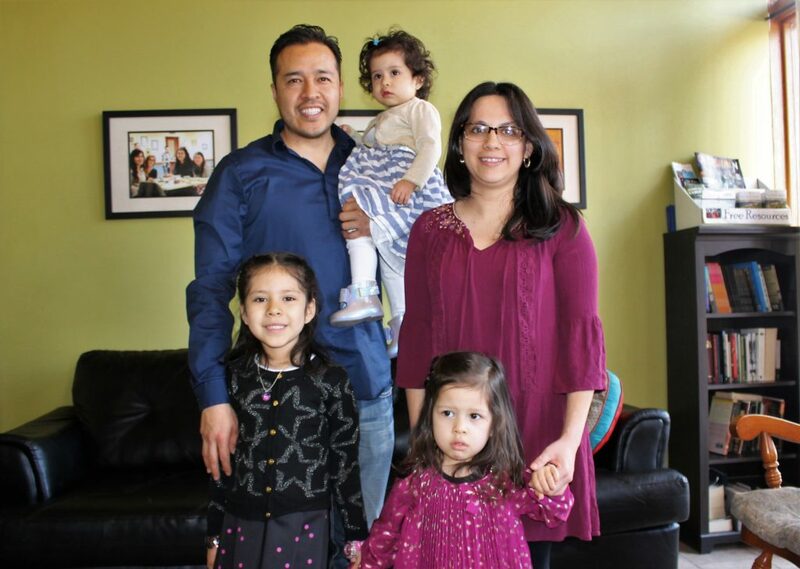 Enrollment in the programs of Family Empowerment Centers of Chicago will be managed to ensure that as much as possible, the majority of the participants are from a combination of lower income households and single parent homes. Most of our programs are offered at reduced costs and many of our participants receive scholarships that enable them to participate. Creating opportunities of empowerment for those we serve in our community helps to bring balance to systemic injustices and inequalities that exist. We believe when an opportunity is matched with an individual’s desire to change, they are more likely to overcome negative circumstances in their lives and experience freedom and hope.